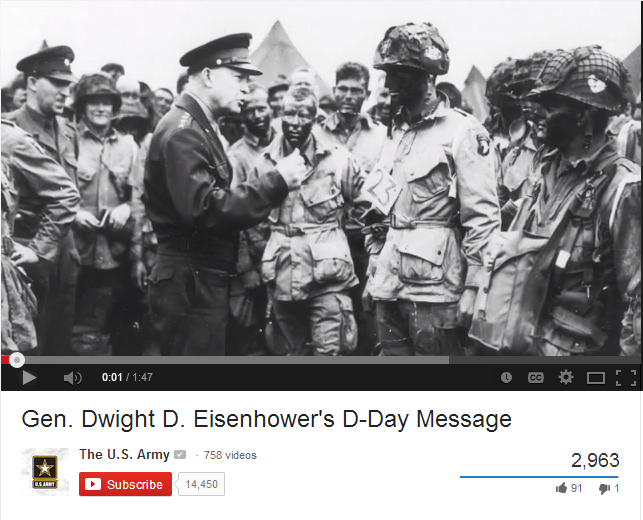 June 3rd was an exciting day. After long and tough primary battles, Joni Ernst for US Senate in Iowa, Ryan Zinke for Congress and Larry Wilske for Congress all prevailed and now we are one step closer to sending these Warriors to Washington. Your support played a critical role in the SOFA execution of TV, Radio and Social Media campaigns that ultimately won out over the typical status quo candidates. 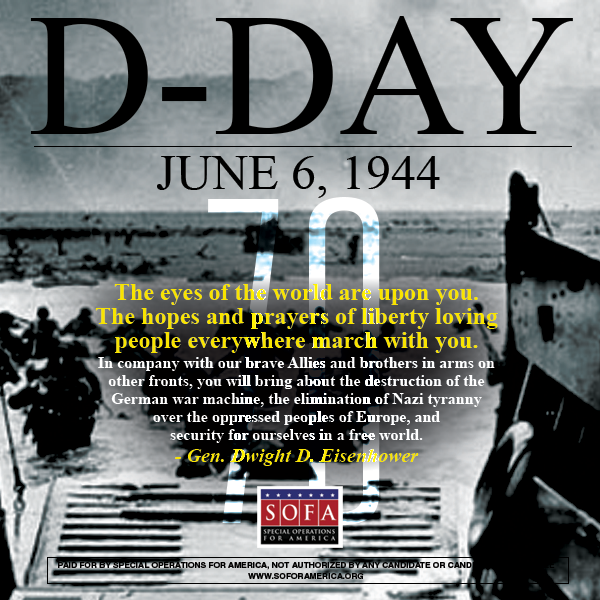 Washington needs new leadership and SOFA is excited and determined to support these leaders and others like Tom Cotton for US Senate in the general election. 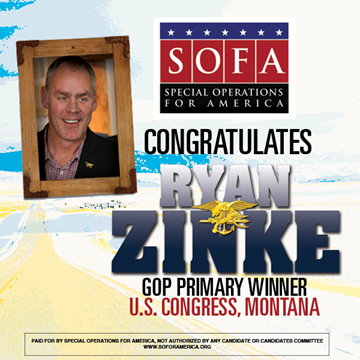 Congratulations to Ryan Zinke for winning the GOP nomination for Montana's lone Congressional seat. 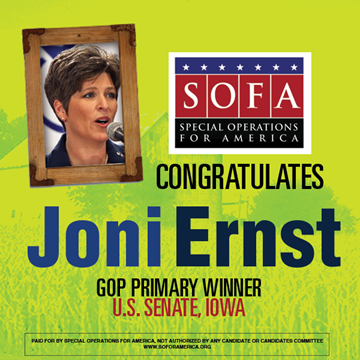 Congratulations to Joni Ernst for winning the GOP nomination for the Iowa Senate seat. 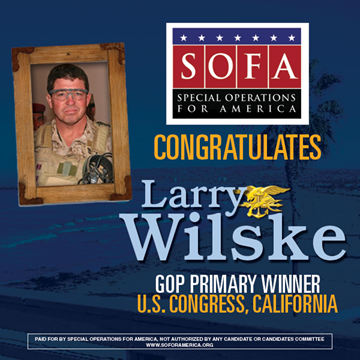 Congratulations to Larry Wilske who won the GOP primary for California District 53!